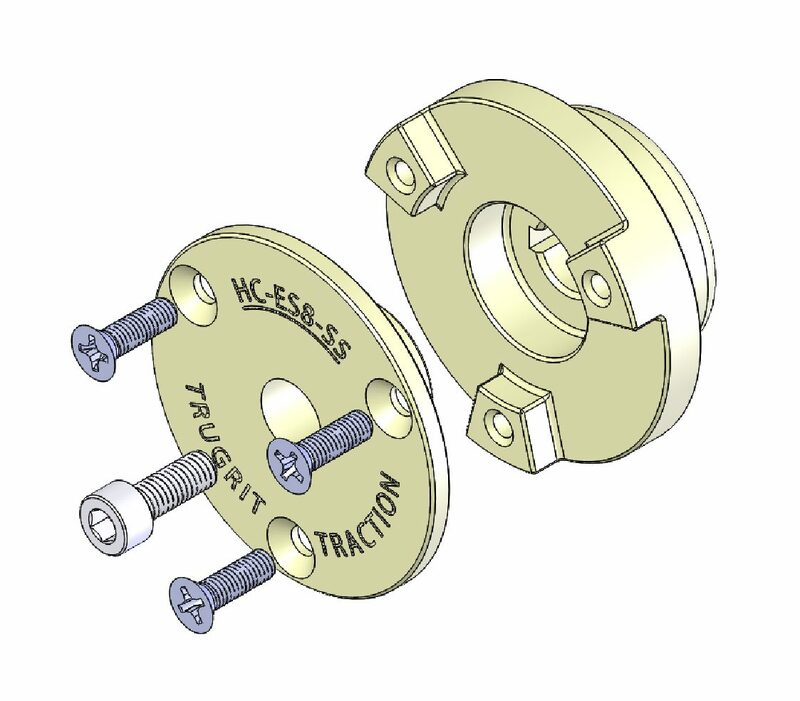 Reusable Hub Assembly required to use TruGrit® wheels on the Envirosight RX130 transporter. 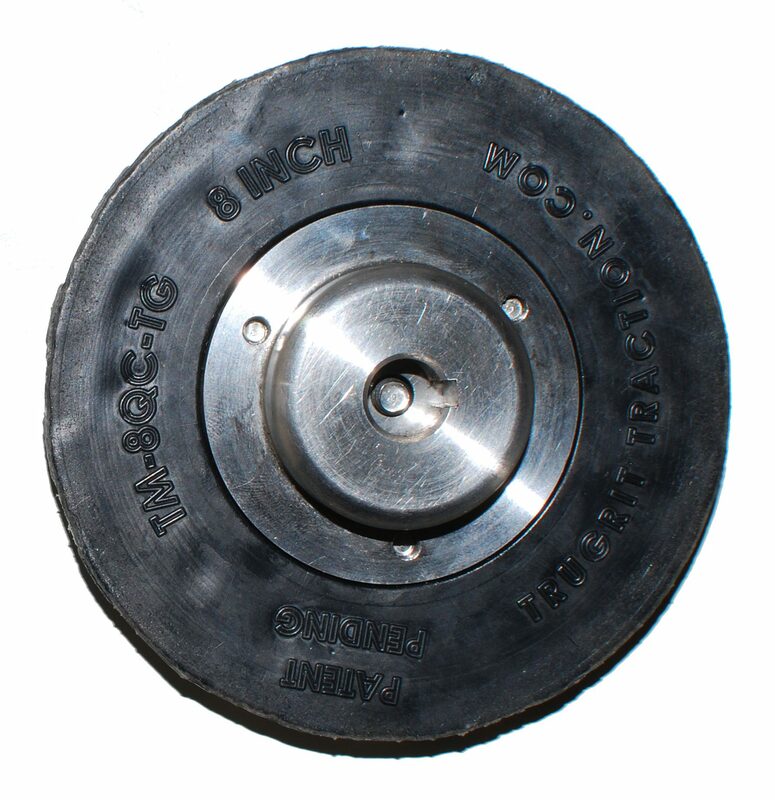 Reusable inner hub required to use TruGrit® wheels on Envirosight transporters. 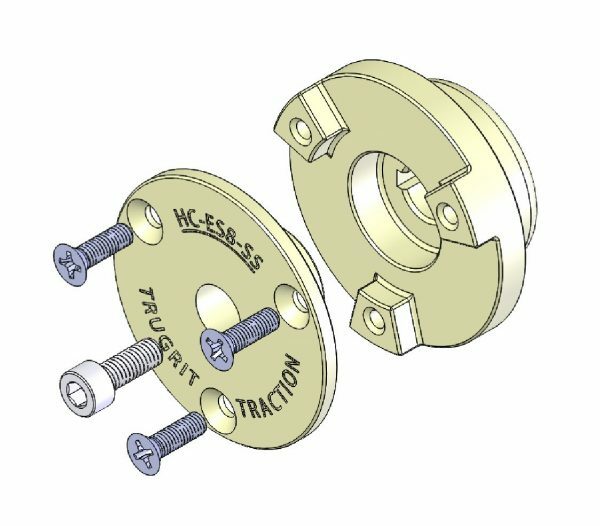 Must be used with outer hub Part# HC-ES8-SS. 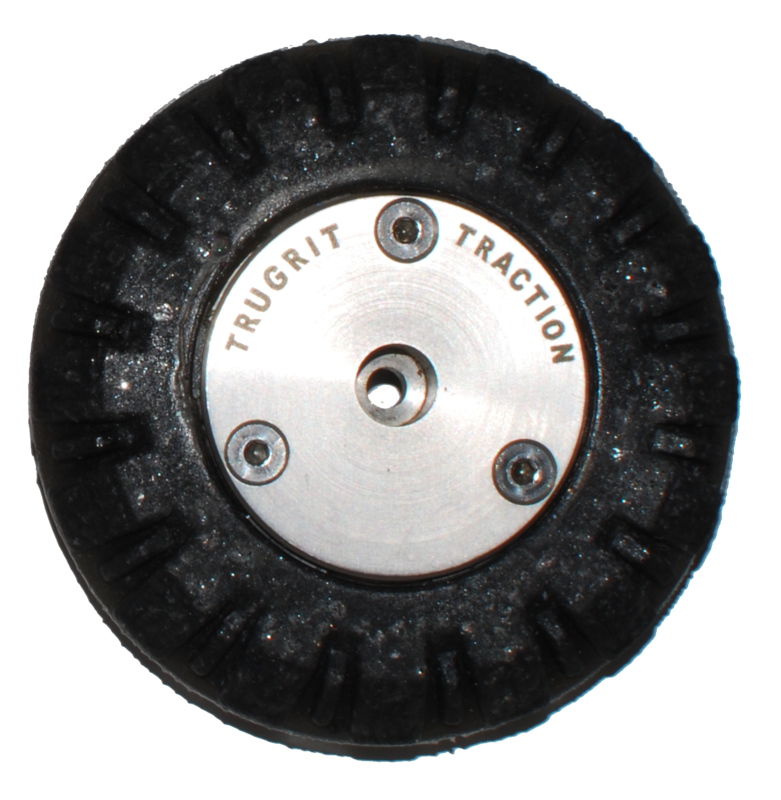 With our REUSABLE TruGrit® Envirosight Hub Assembly for the RX130 camera transporter Rovver X Pipeline Video Inspection System and the IPEK Rovion System, you can run our 8″ TruGrit® wheel, or the 10-15″ wheel. When choosing a camera transporter for inspecting your sewer pipelines, one thing you must consider is the cost of ownership. 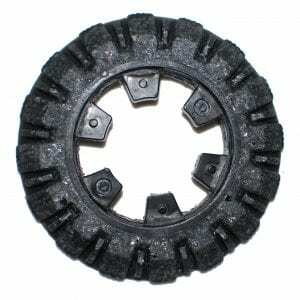 Repair cost can be daunting, regardless of the brand, so it is important that you aren’t eroding your margins with costly replacement wheels that require you to purchase a new hub every time the rubber wheel wears out. At TruGritTraction.com we understand this, and strive to provide quality American-Made camera transporter parts at an affordable cost. By cutting out the middle man, we can pass the savings on to you, reducing your cost of ownership and increasing your ROI. This is why we developed the Envirosight Hub Assembly that is totally re-usable, saving you hundreds of dollars on replacement wheels for your RX130 Sewer Camera Transporter that came with your Rovver X or Rovion System. 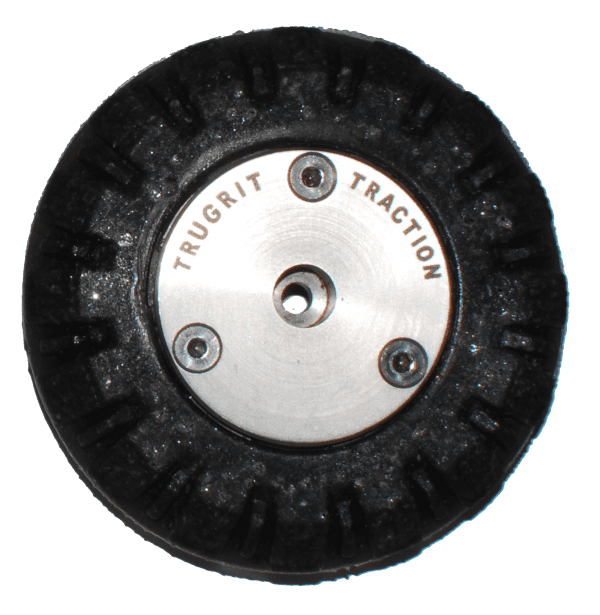 If you own the push button style quick release Envirosight hub assembly, simply remove the quick release mechanism from the axle, and then easily install the TruGrit®-to-Envirosight Style Hub Assembly with a single bolt. It’s just that simple to upgrade to your new TruGrit® wheels.